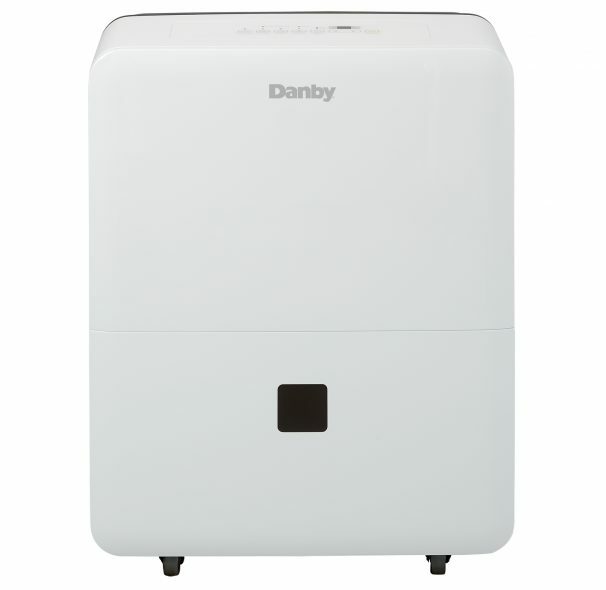 With this 30-pint (14.2 litre) dehumidifier by Danby Appliances, you'll have the opportunity to not only improve your family's health, but their comfort levels too. This portable, Energy Star® rated unit is efficient and operates quietly in rooms up to 1,500 square feet. Its low-temperature mode enables the unit to operate until the temperature reaches 5°C (41°F). Cleaning comes with ease due to the removable filter and direct-drain system. This unit comes with an auto-restart function and the built-in castors make it easy and convenient to move from one room to another. This attractive unit also runs on environmentally-friendly R410A refrigerant, so you can sleep well knowing it is helping the ozone layer. The automatic de-icing system guarantees that the coils are always ice-free. 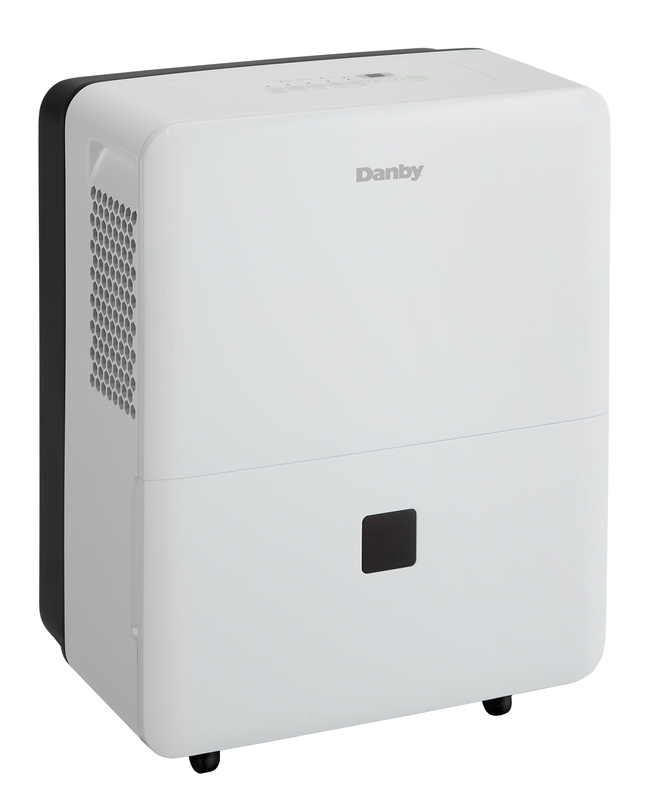 This dehumidifier is covered by our 24-month warranty on parts and labour with carry-in service.